All Hawk Cove homes currently listed for sale in Hawk Cove as of 04/21/2019 are shown below. You can change the search criteria at any time by pressing the 'Change Search' button below. If you have any questions or you would like more information about any Hawk Cove homes for sale or other Hawk Cove real estate, please contact us and one of our knowledgeable Hawk Cove REALTORS® would be pleased to assist you. 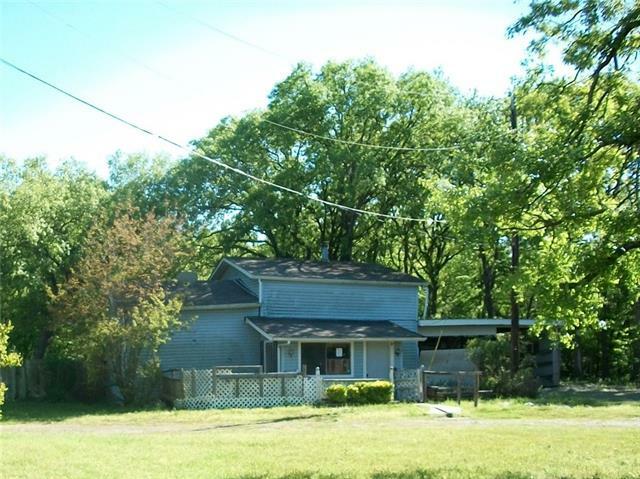 "2 bedroom 1 bath home in Hawk Cove area of Lake Tawakoni. This home is located in the Whiskers Retreat Subdivision and is in the Quinlan ISD. The home offers a circle driveway, attached carport and storage area, wood deck and lots of shade trees in the back yard. The interior has a split floorplan with a bedroom on each floor."